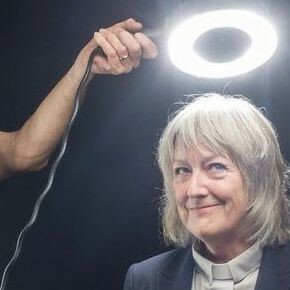 Tickets will be available via this website until the day of the event (unless sold out!) and directly from the Box Office (Call on 07866 680 971). Tickets will also be available on the door unless an event is sold out. To buy a ticket online, please view the programme below. We offer a Season Ticket (click here to purchase) for just £70 (worth £115!) which gives access to as many events are you wish to attend, or indeed all of them. We also welcome support from individuals becoming Friends of Landulph Festival. 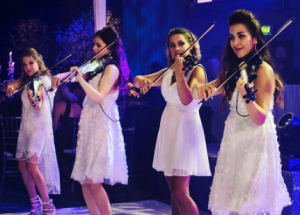 A brilliant evening’s entertainment – they are a definite must see. To buy tickets, click here. 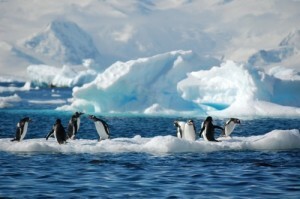 Illustrated Talk; Antartica Through Art – Iain Grant and Daranee Boon. A personal account of life in the Antarctic with pre-photography images. 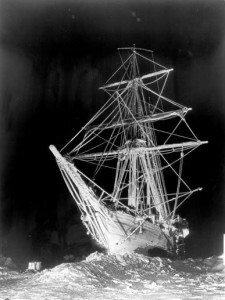 Sunday 7th October Illustrated Talk; In the footsteps of Shackleton from Martin Thomas. An illustrated account of Shackleton’s extraordinary and dangerous polar adventures.To buy tickets, click here. 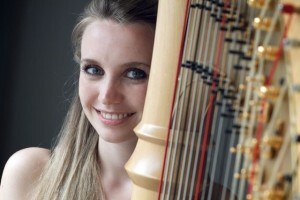 Friday 12th October Harp, Flute & Voice; Travelling the Camino De Santiago with Olivia Jageurs, Rosanna Ter-Berg & Alex Knox telling the story of the pilgrims’ journey through music. Saturday 13th October Pub Night; Hush. Entry is FREE but come early to ensure entry! Music starts at 8pm, bar opens at 7pm in Landulph Memorial Hall. 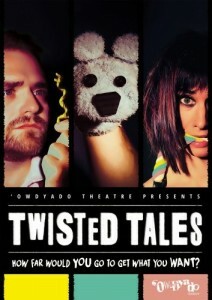 Sunday 14th October Theatre: Twisted Tales with Owdyado Theatre. Three dark & hilarious comedies ask the question – how far would you go to get what you want? Friday 19th October Contemporary Cornish Music; The Singer In The Shed. 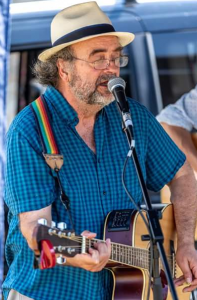 Ronnie Cox with friends, sings original Folk, bluegrass, rock, blues & vaudeville. Saturday & Sunday 20th & 21st October Art Exhibition showing a wide range of local art with the opportunity to buy. 11am to 4.30pm and during evening events. Landulph Memorial Hall Annexe. Free entry. Cream teas from 2pm to 4pm. Sunday 21st October Choral Concert; Canoryon Lowen. 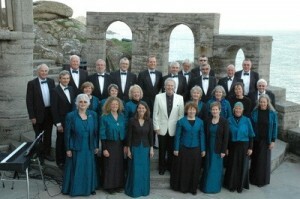 This Cornish choir performs music including classical, church, rock, ballads, spirituals and musicals. 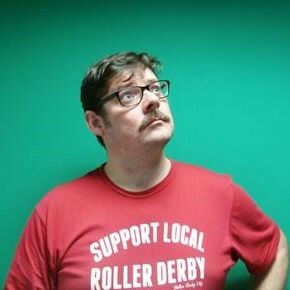 Friday 26th October Live Comedy with David Arnold & Maggy Whitehouse. Saturday & Sunday 27th & 28th October Art Exhibition showing a wide range of local art with the opportunity to buy. Saturday 27th October Classical to Pop; String Infusion. Female world class string musicians. 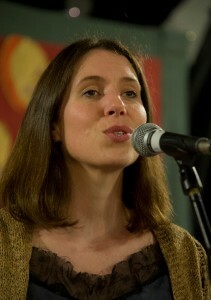 Sunday 28th October Folk Evening; Katie Kirk & Rick Williams. Katie and Rick, her guitarist accompanist, guarantee an evening to remember.